We love the comfortable weather and beautiful mountains. Our neighbors are great. The neighborhood is quiet with a great school district. We are only 2 miles from the grocery store and 2 miles to the city limits. We are 10 minutes to Patton Avenue and love to eat at Applebee's, O'Charleys, and Fatz Cafe. We were drawn to the great area and fantastic location when we bought the property. This is a fabulous home in West Asheville with a large yard and easy to maintain flooring throughout! This will move quickly! Wow! Looks like a huge yard and deck - can imagine a lot of outdoor fun in the warm months and some awesome snowman building during the winter. What a lovely, inviting home! Move in ready and in sought after West Asheville. Vaulted ceiling add an elegant touch. Cozy up to the fireplace and enjoy an acre of open yard. Great location and a huge yard for family or pets. 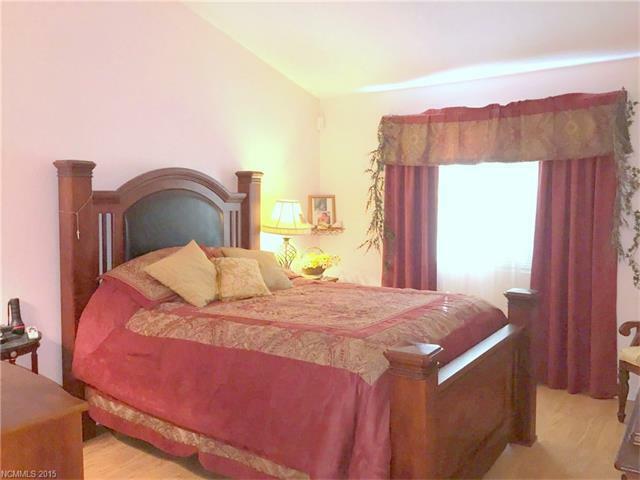 This home is a great value not too far from town. Great location. Amazing flat back yard. Wonderful screened porch. Vaulted ceilings. Formal Dining Area and Living Room plus den. Master on main. Awesome floorplan. Beautiful home on 1 acre lot. Great floor plan and move in ready. Wonderful property, won't last long! Great property to take opportunity of the outdoors. Hard to find level land and views! Gorgeous home with a great layout. I can see myself sitting on that porch...without mosquitoes! Lots of room to run! Charming cozy home, great location! This one level home with a huge yard is in a great location and has a gas fireplace! Wow! This is a fantastic property. I love that yard! This is such a wonderful home with so many opportunities! One level living at its finest! West Asheville home with a lot to offer. This home has a fire place, deck, large lot, creek and is all on one level. 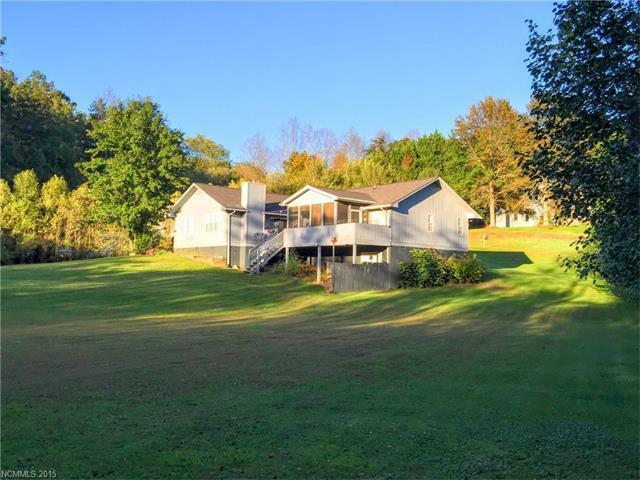 Great backyard and creek in desirable West AVL. I really like the fireplace. 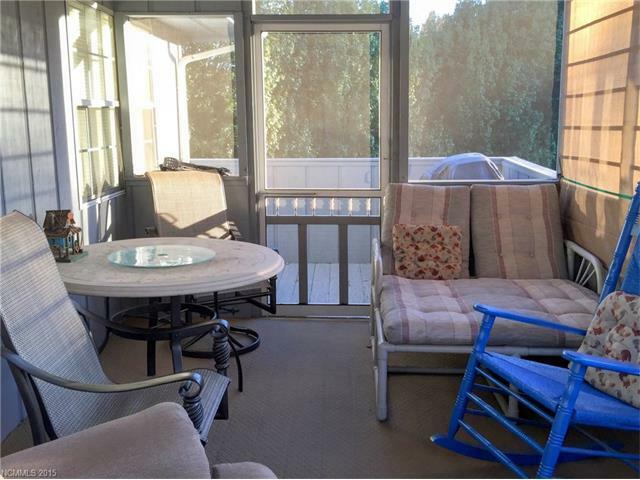 I love the screened in porch! Wonderful for the summer. Very nice...I especially like the screened porch on this home. Nice to see all one level too for anyone who wants to avoid stairs! A must see! Perfect distance from town give you the space to raise a family, but you can still have a short commute to work. Beautiful home with a great yard. Perfect location. 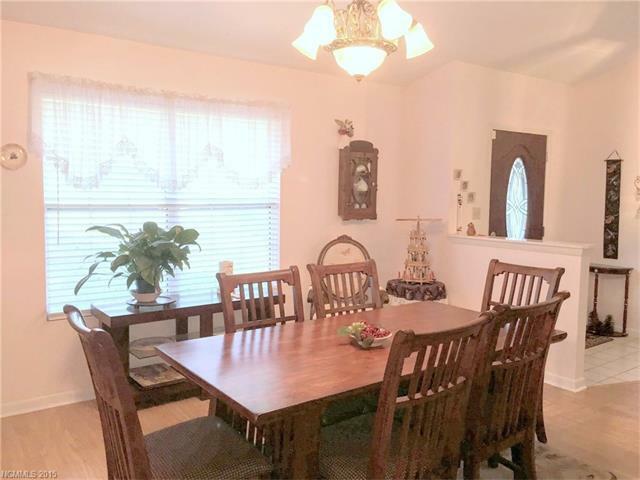 Spacious home and with an enormous yard! Love the little sunroom. What a great location, too. Amazing yard! Charming home in a great area. One level living in convenient west Asheville. Love the vaulted ceilings, fireplace and open floor plan. 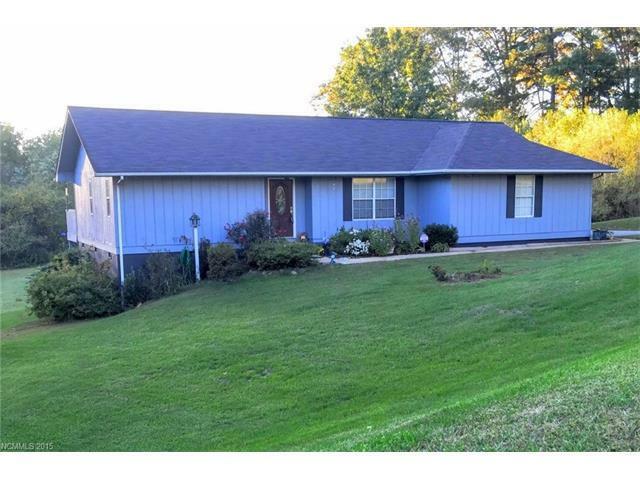 Great level yard with plenty of space inside and out. Be sure to put this on your list to see.